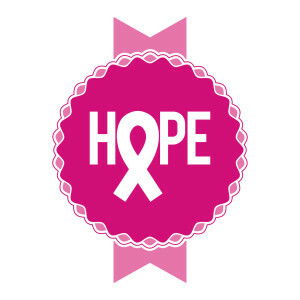 For more than two decades October has been the designated focal point of all things breast cancer related. 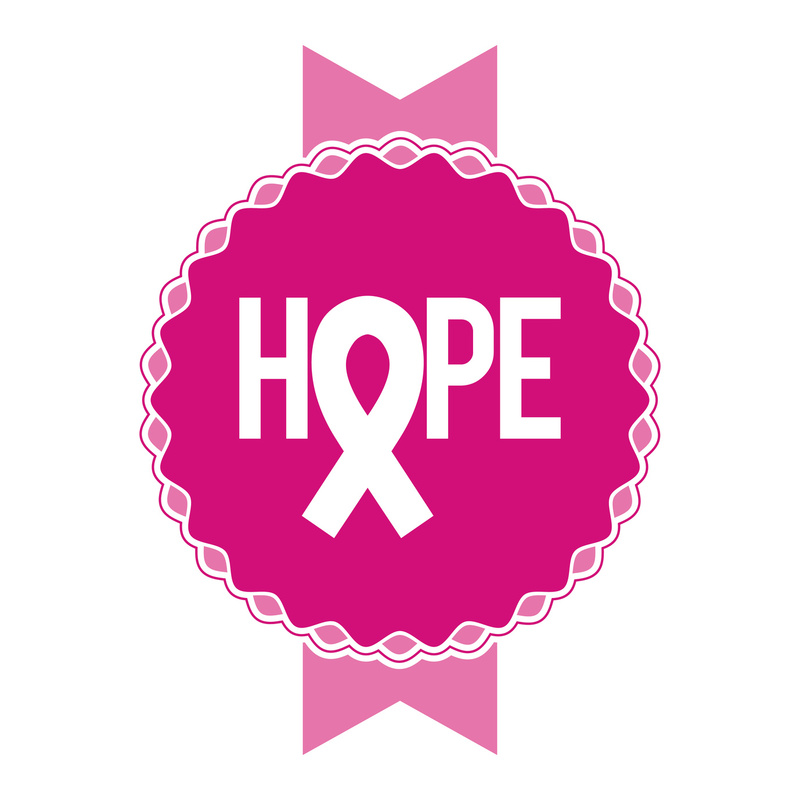 This month focuses on raising awareness for women to get screened for early detection, diagnosis, and treatment, along with emphasizing the need for support for those who are living survivors. Living a healthy lifestyle can go a long way in preventing breast cancer. Although there is no combination of methods that ensures a breast cancer-free life, there are steps that you can take to promote healthy living and combat the disease. Tips include eating a well-balanced diet, exercising regularly, maintaining a healthy weight, minimizing alcohol consumption, refraining from smoking, performing self-breast exams, and reporting for all recommended mammograms and exams. Mammograms are suggested for women aged 40 and older, and for any women younger than 40 who have a family history of breast cancer. You can do your part for October’s Awareness Month by alerting others of the tips, booking your screening, and taking care of your health. For quality health insurance, visit Robert J. Los Insurance Agency in Hamburg, NY! Contact us today to get started.